"No debate here, I'm a young Shakespeare"
Monday's here! If you're reading this it means you've made it to another week and that you could've been anywhere in the world but you're hear with us, we appreciate that. Mondays are always about excellence and who fits the bill more than Dee Wallz. 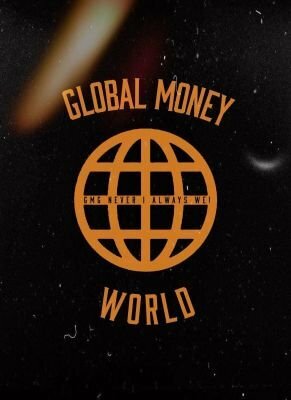 Dee Wallz was first on the Global Media Blog with "Have It All" and he's back with his new song "Mob Ties". Dee Wallz gives the lyricism he's known for on "Mob Ties' as he spits nothing but venom, over this production that takes me back to Dipset mixtape days. Dee's flow and cadence is most reminiscent of Curren$y as he stakes his claim and let's it be known he's here to stay. Dee Wallz "Mob Ties" is impressive lyricism, masterful flow and amazing production by L.David that makes for a stellar track. Dee Wallz performance is superb as he raises the bar every time he releases with a brilliant display of hip hop. Check out Dee Wallz "Mob Ties" below and follow him on Twitter. Stay Global my Friends!